Win a race entry to the Absa Cape Epic, courtesy of our friends at Assos. 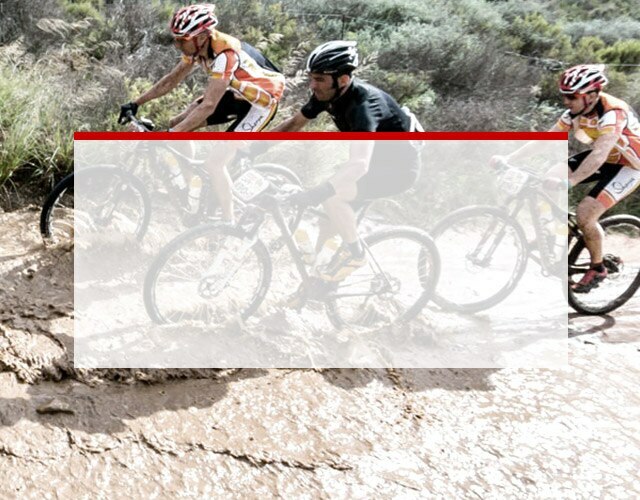 South Africa&apos;s Absa Cape Epic has earned a reputation for its difficulty as well as its beauty, which has contributed to this endurance mountain bike race&apos;s larger-than-life status, as well as its star-studded start list. If you&apos;ve ever wanted to test your mettle against the world&apos;s best, consider this your chance. We&apos;ve teamed up with our friends at Assos to send one lucky winner and a teammate to line up for the 2019 edition of this legendary race. In addition to travel, race entry, and a very generous Assos clothing package, the lucky winner will get a coaching package from the legendary Carmichael Training Systems to ensure that the lineup is in peak fighting shape. Good luck and get ready to take on what is undeniably one of the world&apos;s premier off-road races.